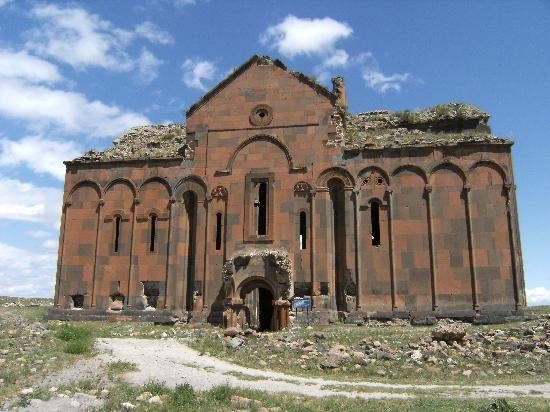 YEREVAN: The Embassy of the United States of America to Turkey provides financial assistance to the restoration works of the Armenian churches implemented by the Ministry of Culture and Tourism of Turkey. The restoration works of the Armenian monuments are carried out in the framework of “Special projects”. 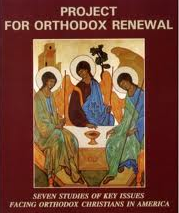 According to the Activity Report 2011, the US Embassy in Ankara finances the restoration works of the Holy Savior Church. It was reported by the Turkish Yeni Akit Newspaper, as informed by Armenpress. 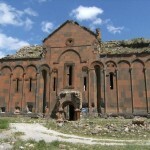 The Newspaper publishes that in the framework of the “Special projects” the document on the implementation of conservation works of the Church of Tigran Honents in Kars was signed in January 2012. 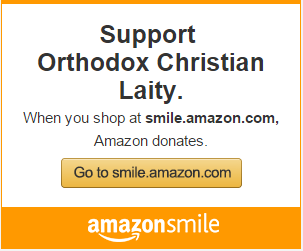 Necessary financial assistance was provided for the restoration of the Holy Temple in Ani as well. Excavation and cleansing works will be carried out also in Abulhamrent Church. The abovementioned works have been financially assisted by the World Monuments Fund. By the Report of the Ministry of Culture and Tourism of Turkey the conservation of the Armenian pagan monuments on Nemrut Mountain was as well intended. Having the “Americans” “help” with even one project without the Turkish government there holding the shovel is facilitating their denial.